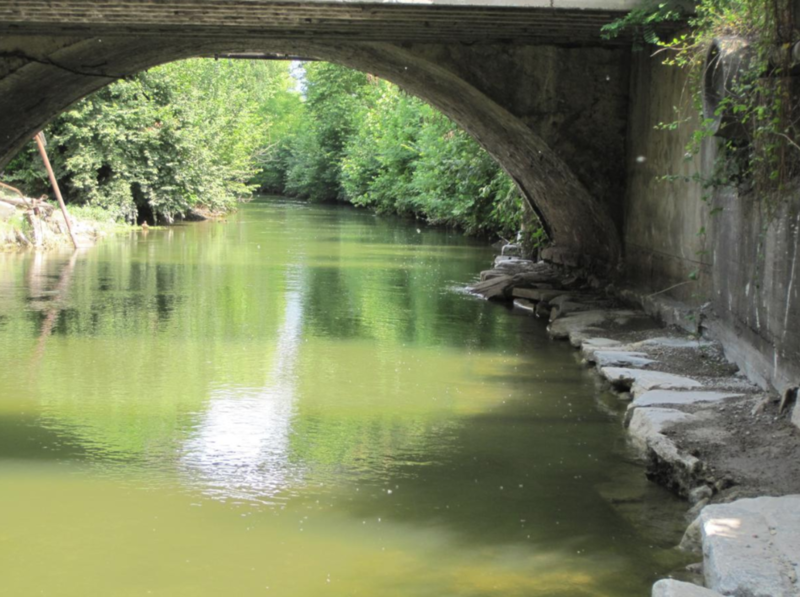 When we think about a bridge, we immediately associate that image with the idea of overcrossing an obstacle and facilitate the connection between two locations. In history there are countless number of bridges built with the most varied materials, wood, ropes, stone, concrete, steel and glass. For millennia, men have used this infrastructure to ease travelers and the transportation of goods, and produce. Today we are very lucky as we can comfortably travel from one place to another taking advantage of technological infrastructures that are grooved into the earth’s surface like highways; train tracks networks and manmade canals for ships. If we use a bit of imagination, we can consider these infrastructures as cutting lines that are dividing in sectors the surface of the earth. Despite the fact that they allow humans to connect one area to another, they actually have the polar opposite effect on the natural environment; they fragment an ecological area into smaller fractions. The fragmentation is also the result of urban development; industries and agriculture; they all contribute to the disruptive mechanisms that are fragmenting natural areas that once used to be a whole. Recent studies have shown the detrimental consequences on the environment, especially because impoverishing the fauna and flora. The transition between the fragmented areas becomes very difficult and dangerous for animals, from the smallest of the insect to the bigger mammal. 3 We are limiting the possibility for animals to reach important resources that are located on the other side of the street (or obstacle). 4 we are causing the subdivision of ecological communities, what used to be larger group of animals are doomed to become smaller and smaller groups, impoverishing the genetic pool. This causes an impairment of the species that could eventually become extinct. All of this information seems to be extremely dramatic, but there are researchers and designers that are working on trying to find solutions to these problems. Fortunately some infrastructures can also be utilized to the advantage of the ecology. There are examples around the world of bridges designed and built exclusively to connect natural areas that have been fragmented by highways for the unique advantage of animals; access to men is forbidden. These bridges are heavily planted matching the plant species that are in the surrounding areas. 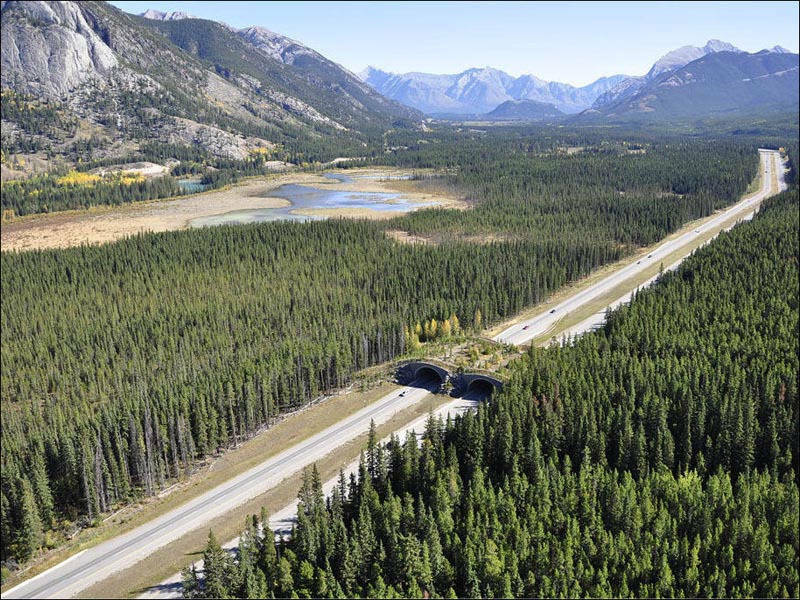 The bridges are there to facilitate the transit of animals in security from one area to the other, in a way that the animal wouldn’t even realize that is crossing over a busy highway. 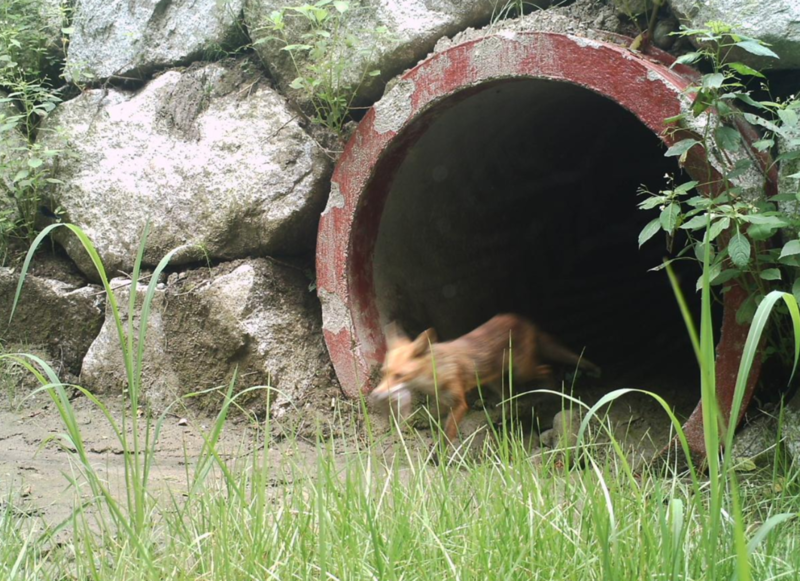 Around the world there are many marvelous example of this ingenious ecological device, and many studies are confirming their benefits on the ecology. 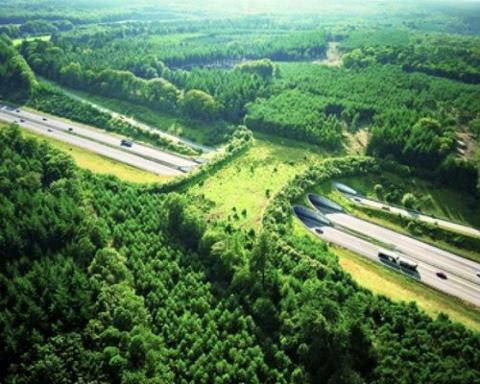 There are many other examples of infrastructure made to mediate the environmental fragmentations, for instance the bees and butterfly highways, and the Great European Green Belt that runs vertically through Eastern Europe, from the North of Norway to the South of Croatia. The Bee Highway was created in 2015 in Oslo Norway, and it was conceptualized to create green corridors to connect green areas that were interrupted by the urban texture. 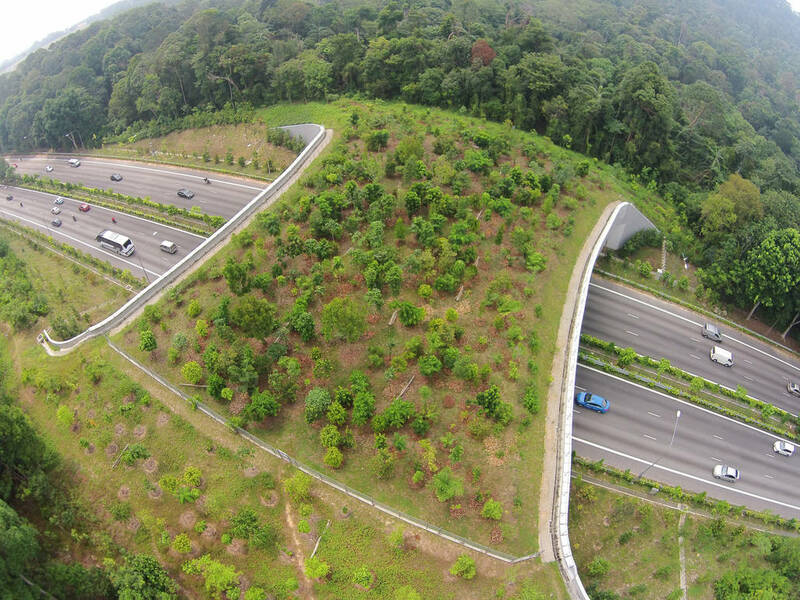 The bee highway consists of uninterrupted flowering corridors that run through the city. In a much bigger scale, the same concept is applied for the Great European Belt. 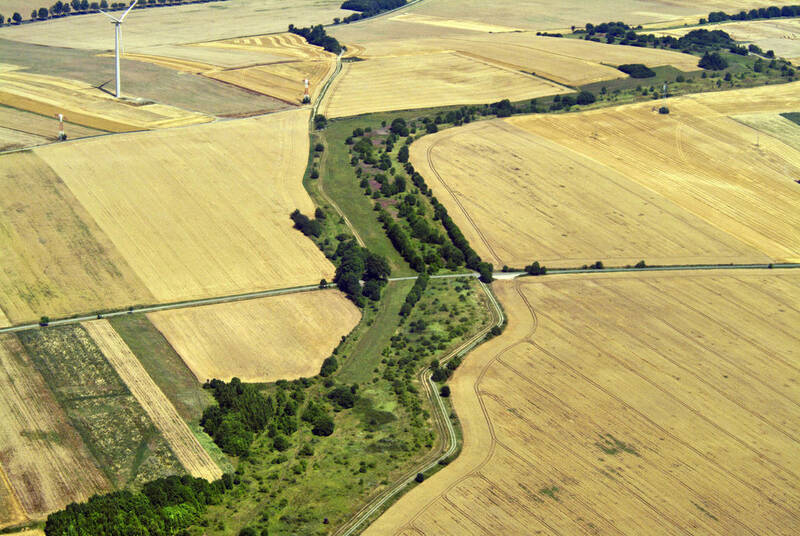 This enormous green highway is protected by the law, and it is an extremely important tool to ecologically connect the North Europe to the South Europe. The Great European Belt allows animals to freely move and migrate avoiding anthropic obstacles. We live in a historic moment in which it’s more and more necessary to be aware of the fact that everything we do has an impact on our planet. Even if we think we do little harm to the environment we don’t fully understand that our little impact is actually multiplied 7 billion times, and it becomes much larger that we think.